Woodgrain4Wagons is a manufacturer of replacement woodgrain vintage station wagons. 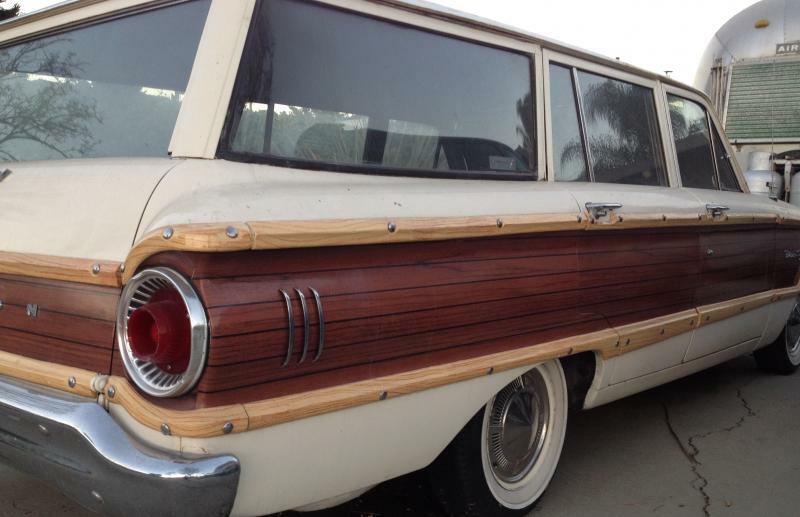 Although we specialize in producing the black-line woodgrain used on Ford Country Squire Wagons and the Mercury Colony Park, we can provide woodgrain for any vintage woodgrained vehicle. Woodgrain Vinyl custom made in the USA!